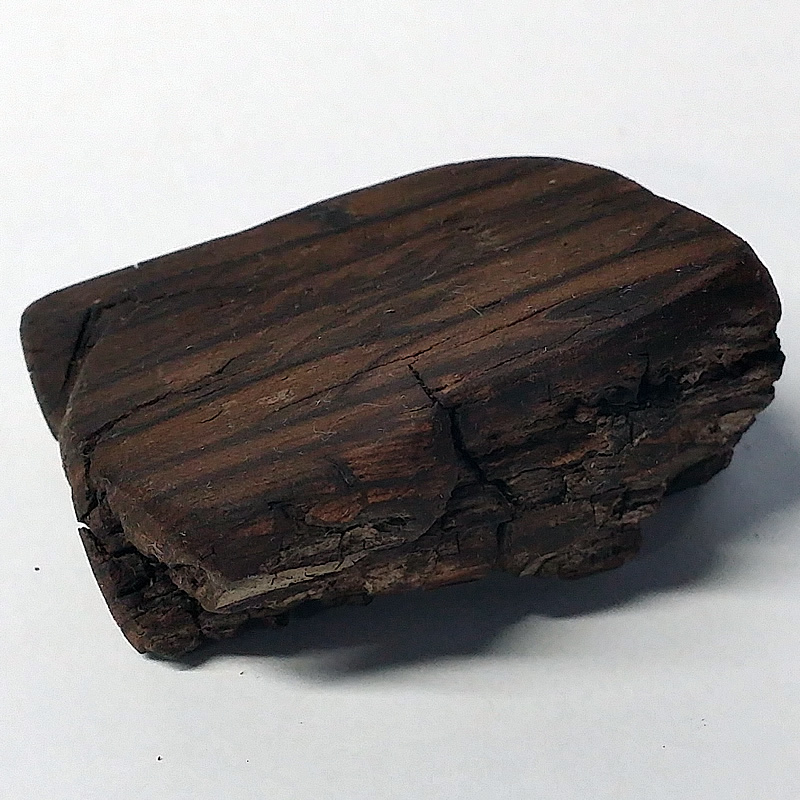 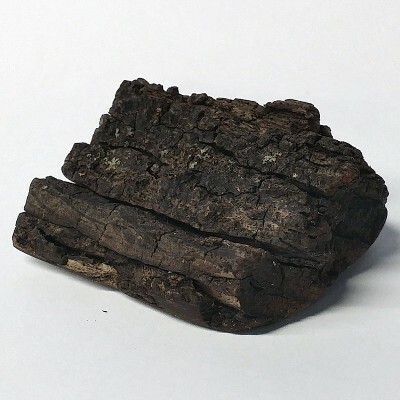 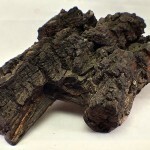 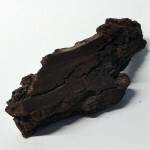 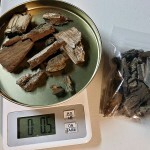 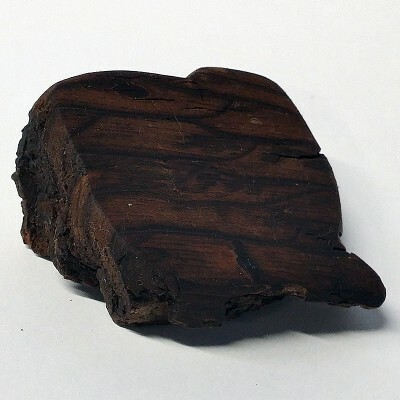 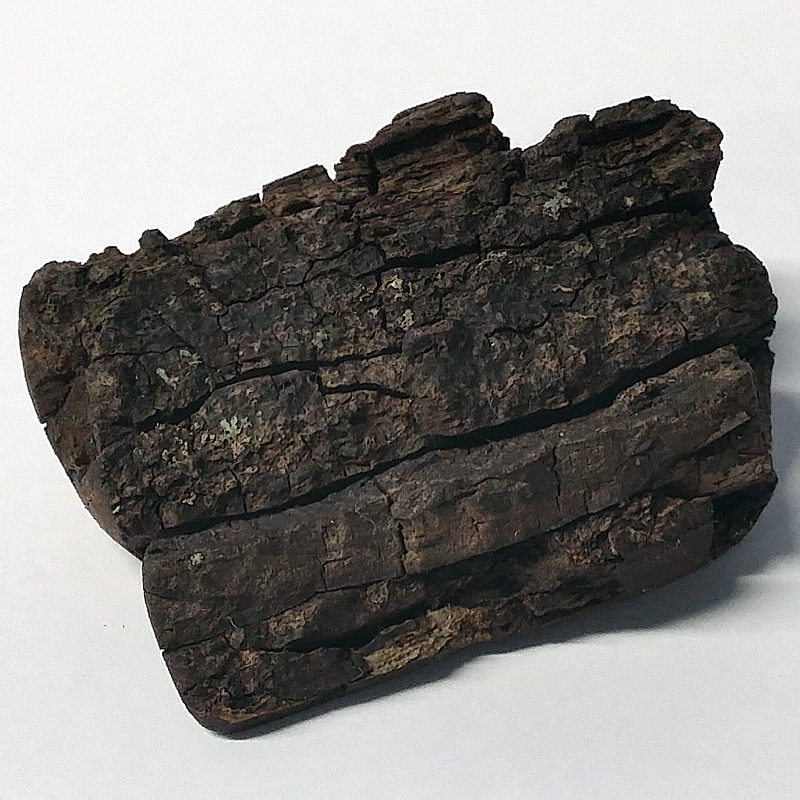 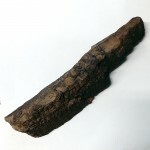 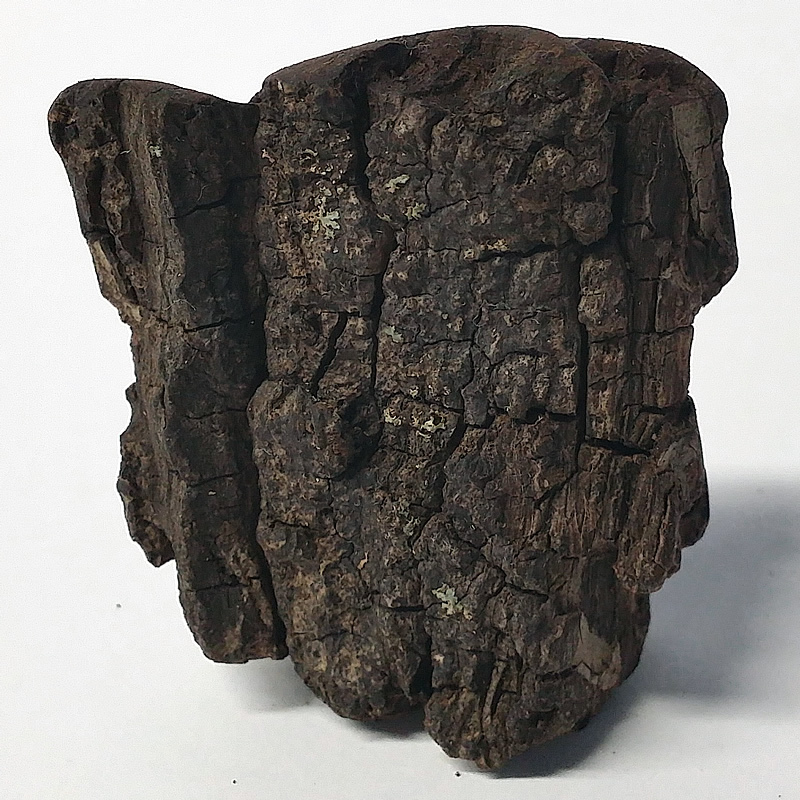 This light weight but sizable piece of Black Walnut bark is shaped like a large oaken shield. 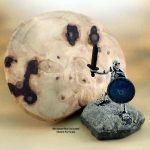 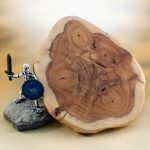 Set upon a round base and angled to show the shield aspect (see photos) and voila a great display base for a guardian with his own oaken shield. 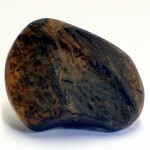 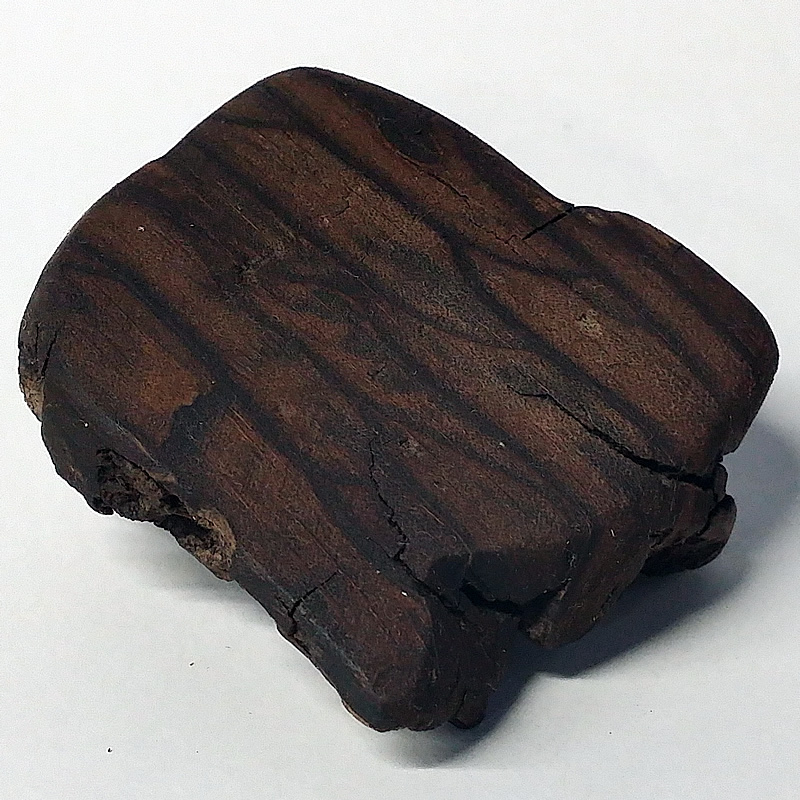 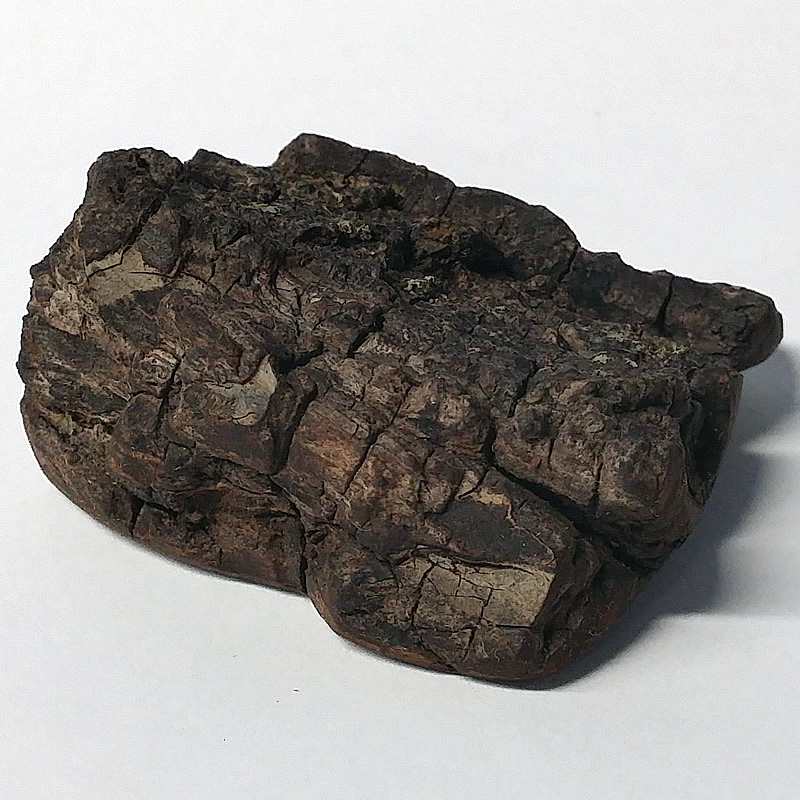 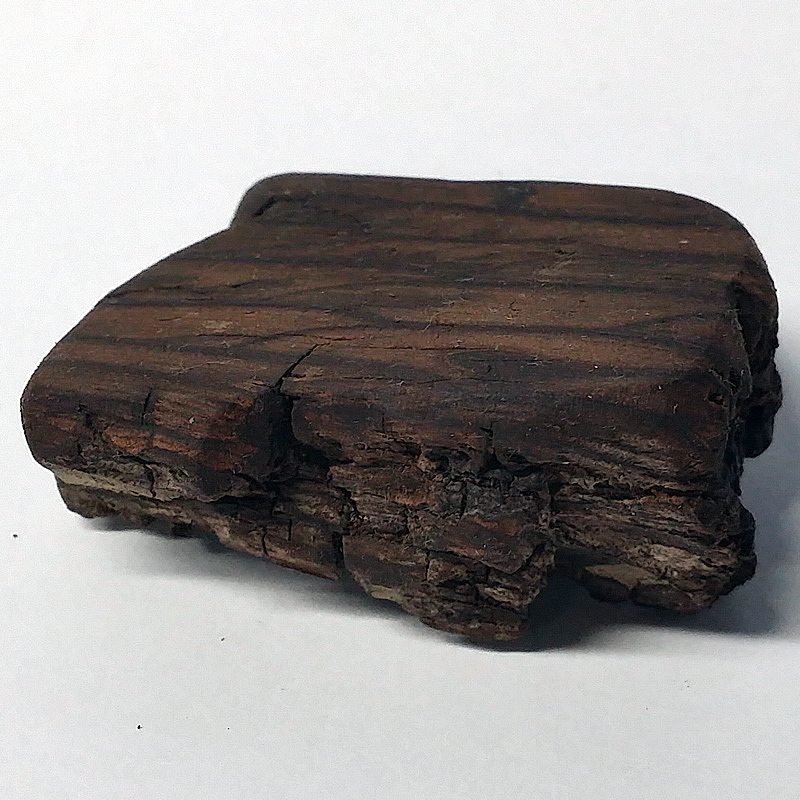 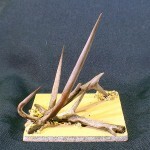 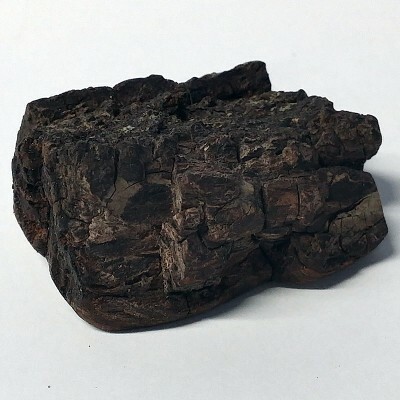 At 2.5 inches long by 2.25 inches wide and 1 inch thick (64mm x 57mm x 25mm), this piece is large but weighs very little.